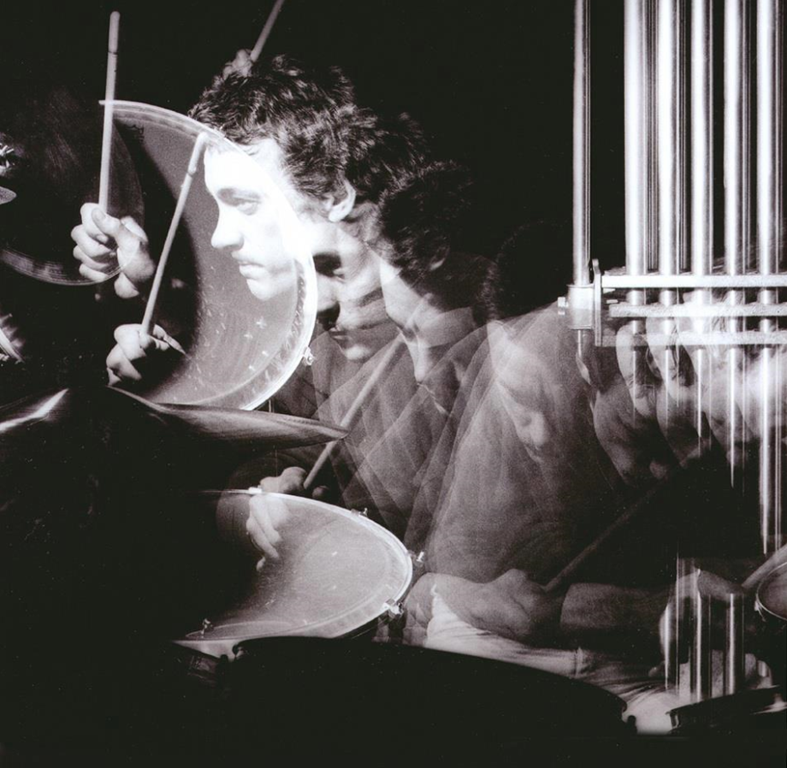 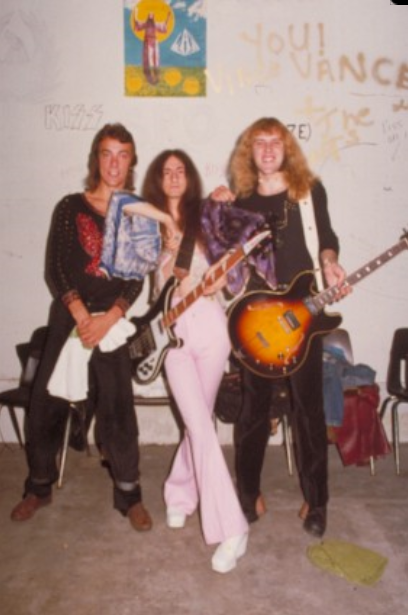 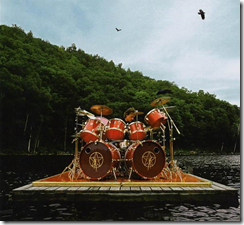 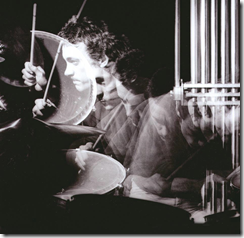 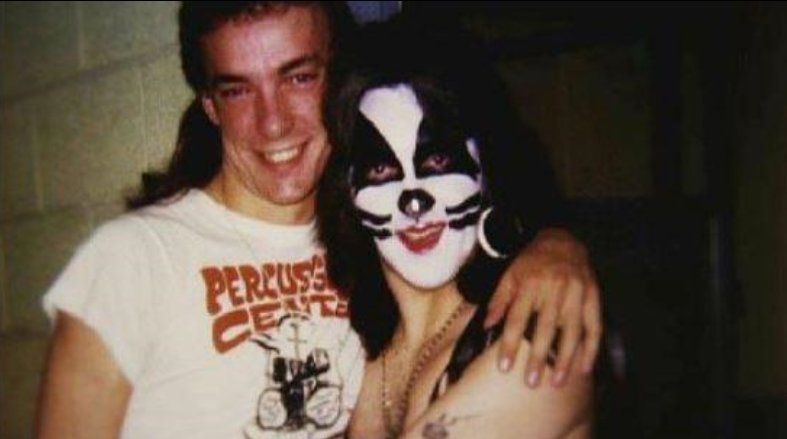 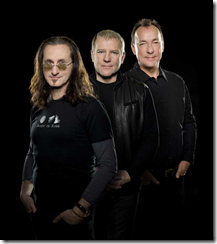 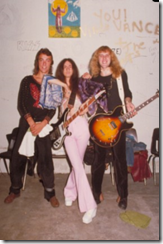 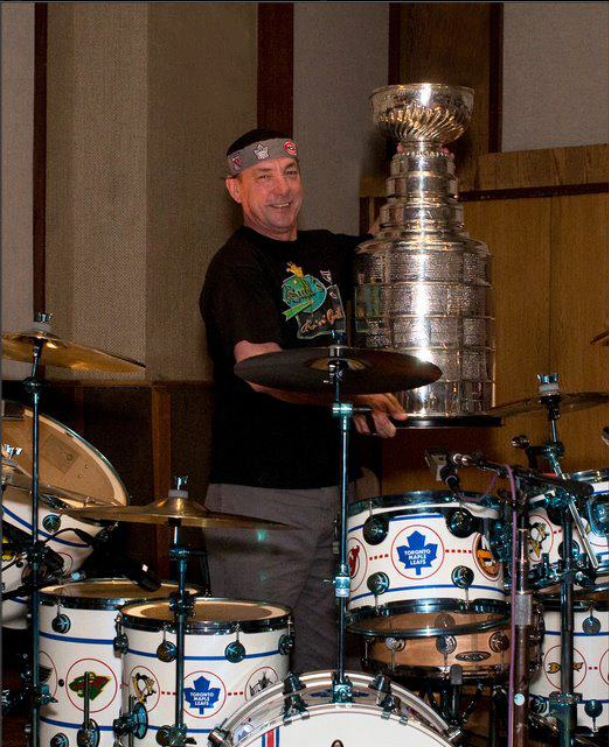 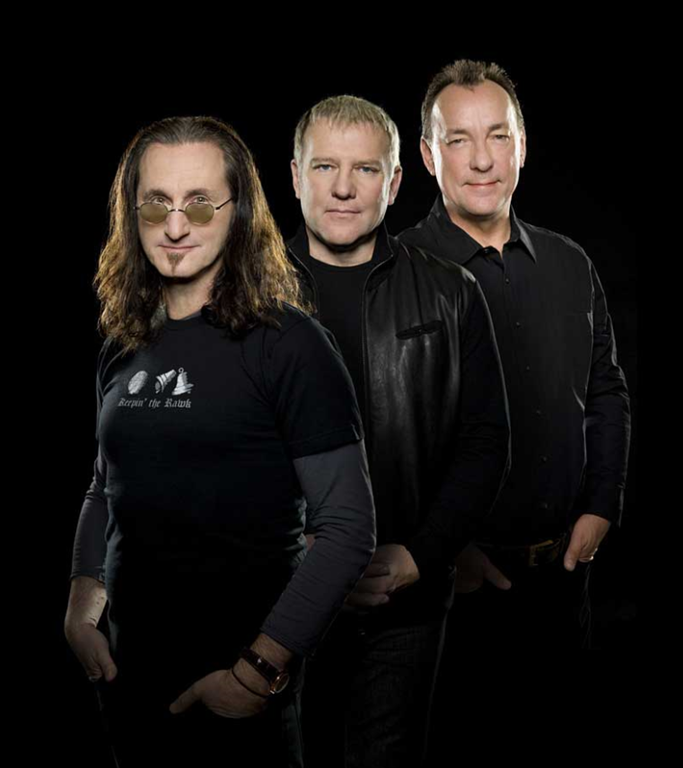 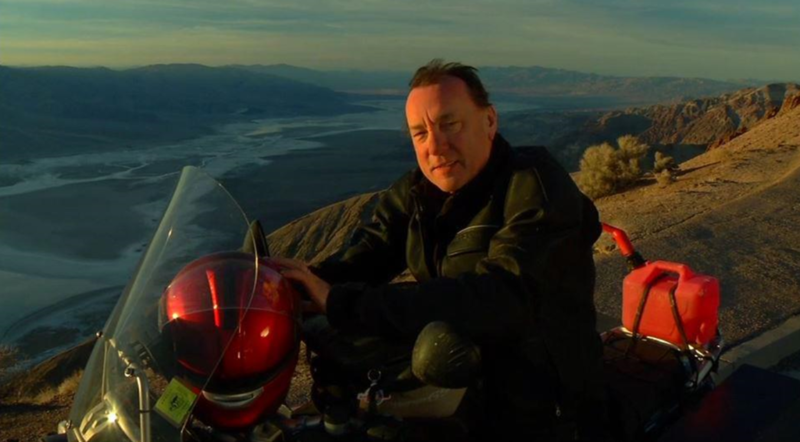 Neil Peart turns 61 on Thursday, September 12, and for once he's not celebrating on the road. 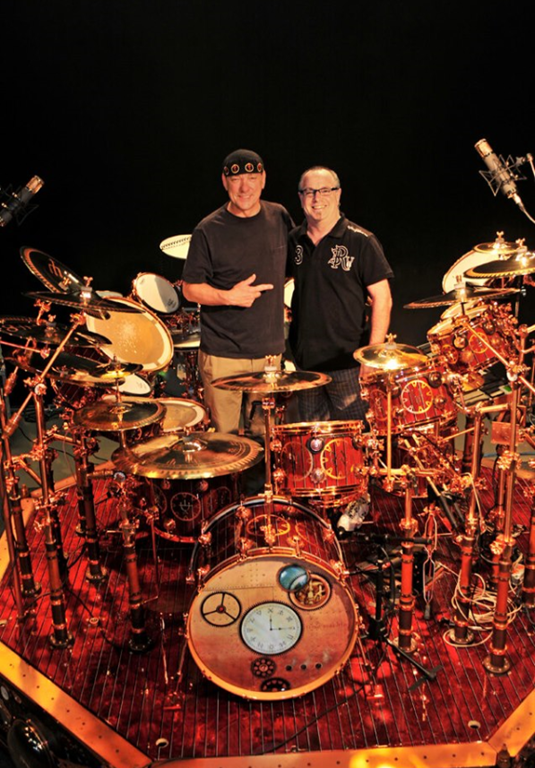 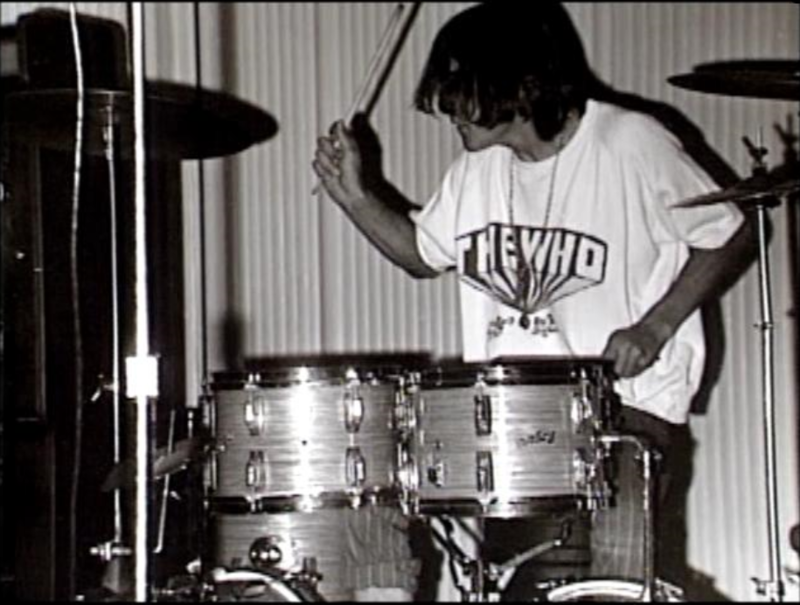 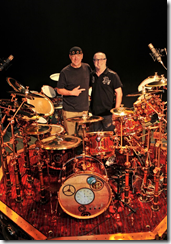 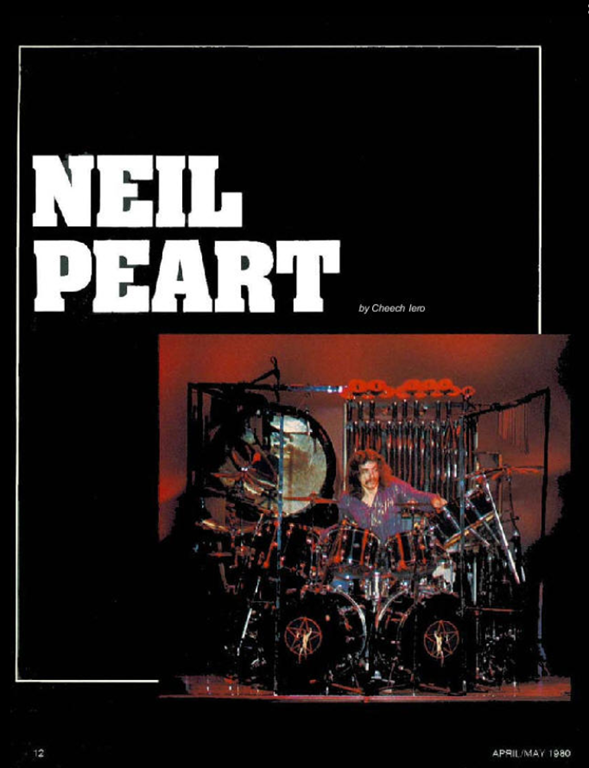 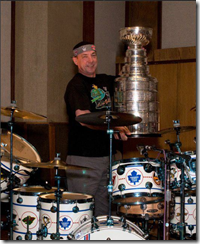 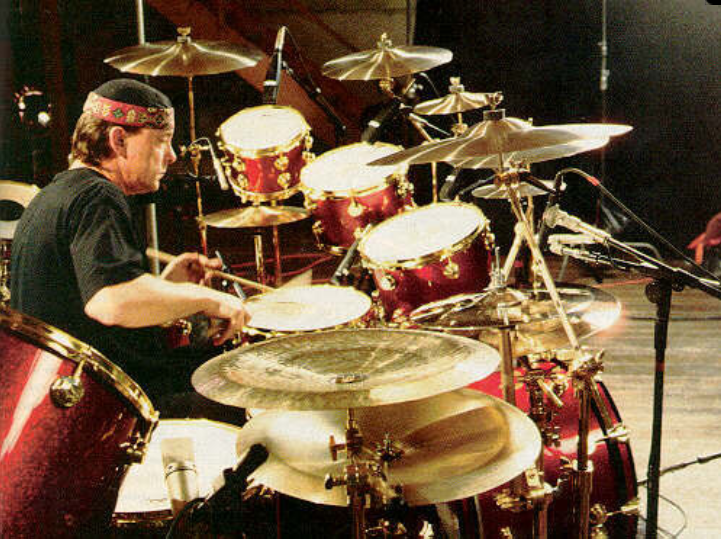 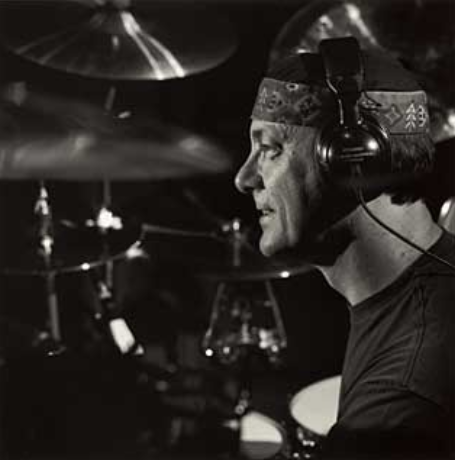 Neil Peart News would like to wish the Professor a Happy Birthday, and hope he has a fun day. 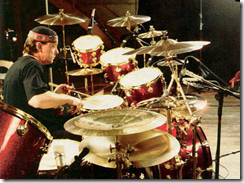 Narrating his most recent instructional DVD, Taking Center Stage: A Lifetime of Live Performances.